Suite metering involves metering the electricity use of each individual suite or unit separately and Halton Hills Hydro bills each unit directly. Suite metering is the preferred option for condo building developers, building owners and suite owners. 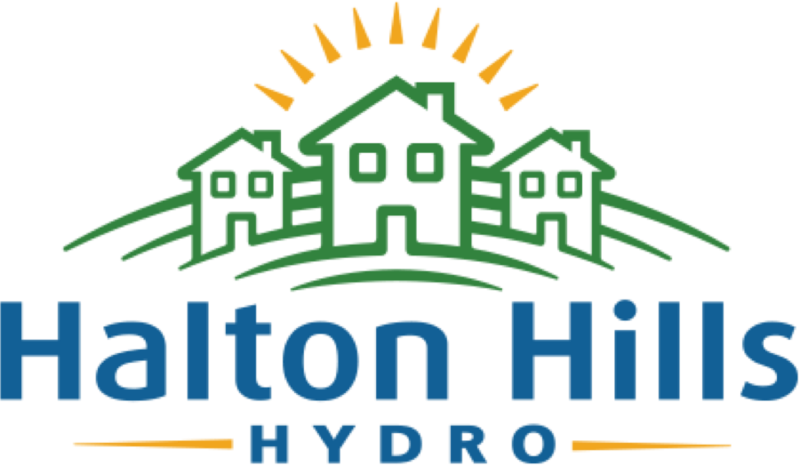 Halton Hills Hydro offers a complete turnkey design and installation solution at no cost to the Developer/ Property owner. Halton Hills Hydro’s suite metering solution is future-proof and scalable. Our solution can easily grow or change with the building. Solutions are available for new buildings and as retrofits for existing buildings. 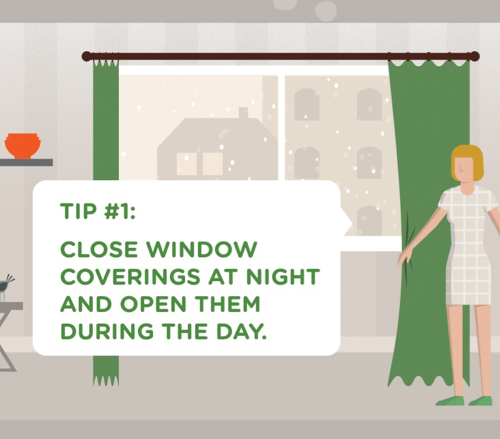 Suite owners can manage their consumption and reduce their bills. Take advantage of programs like e-billing, equal payment plans and all of the other services offered by our customer care team. To find out if our suite metering solution is right for your building, contact our Engineering Department at 519-853-3701 Ext. 213 or email inquiries@haltonhillshydro.com. By choosing Halton Hills Hydro’s Suite Metering solution, you are choosing safety, reliability and expertise you can trust. We’ll work with you to implement the right metering solution for your building.